Dash and our action-packed Launcher make for the perfect combination! 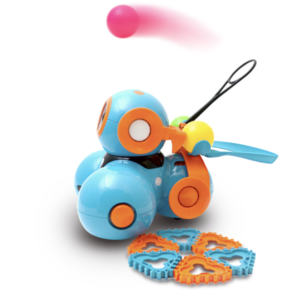 Program Dash to navigate obstacles or blast away roadblocks while coding and having fun. Dash is the storyteller robot. Discover a new world of play, learning and adventure with Dash. 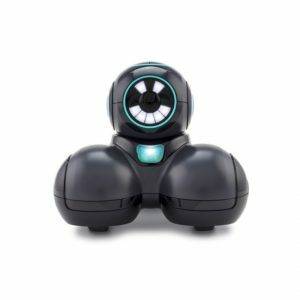 This robot helps students explore the world around them with the use of technology. 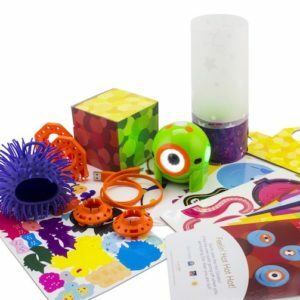 Teaching children to navigate using these kinds of resources will help them develop lasting interests in STEM subjects. 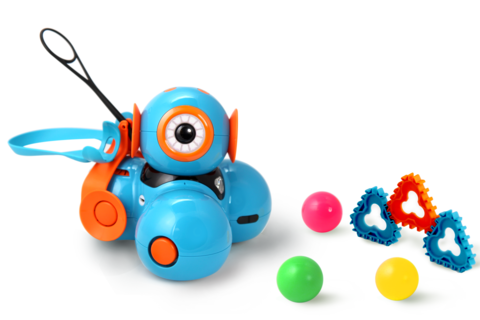 Dash is an explorer who loves to go on adventures, play music, and solve challenges. The more you play, the more Dash knows how to do! Students can define how they want to play and learn. Whether your child is into having make-believe tea parties, building elaborate forts, or adventuring with friends, Dash will be there every step of the way. 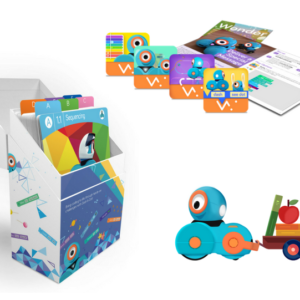 Empower your child to program Dash into anything they imagine. Wonder Workshop sets a low floor but a high ceiling for coding. Blockly is a drag-and-drop programming language that snaps together like puzzle pieces. Start by sending simple commands, learn programming concepts as you play, and progress to creating more complex algorithms. It’s a big world out there, and Dash is ready help you explore. 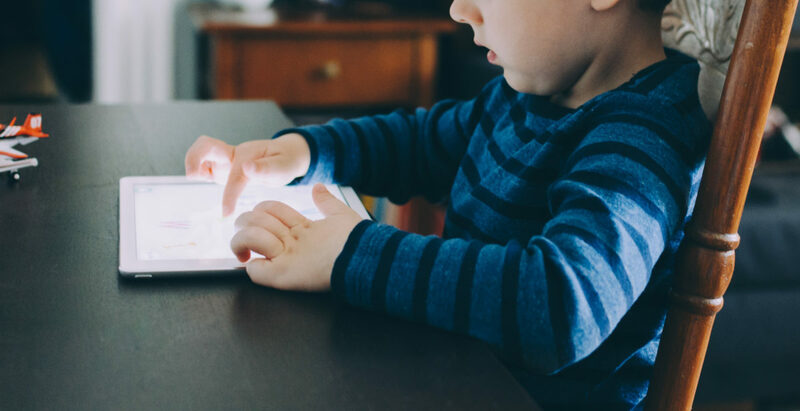 Program it to squeal when you pick it up, navigate around sharp corners, or be on the lookout for approaching siblings or pets. Dash can be even more fun with add-ons. Play a song on Dash’s Xylophone, take videos using the smartphone mount, and add bricks to them with Building Brick Connectors. Transforming Dash is easy with accessories and a small dose of creativity.